The Hellcats are an all-female gang bent on bucking authority. 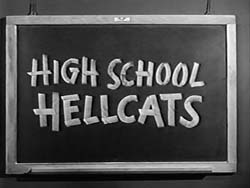 When Joyce, a new student, moves into the neighborhood, she draws the attention of The Hellcats. 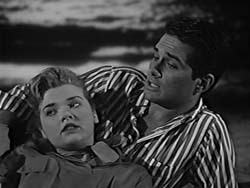 Desperate for acceptance and unhappy with her homelife, Joyce goes along with the gang, and is soon drinking, dancing and meeting boys.